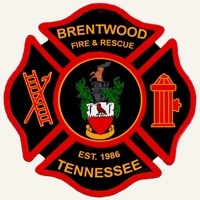 The Brentwood Fire and Rescue department is offering CPR classes at The John P. Holt Brentwood Library in February. Each class is limited to 30 people. This class is for ages 16 and older. Based on “Friends and Family CPR” from the American Heart Association, this class is informative and hands-on, but there is no card given out at the end. Those participating should not expect a “CPR card” when they are finished. You may register here or email Scott.Barnes@brentwoodtn.gov to register.